A little something for myself! I often feel like a lot of the things I make these days are not for me, so I decided to rectify the situation! I’ve recently finished a lovely Aran jumper for my little man, which I’ll share with you as soon as I’ve got it blocked. 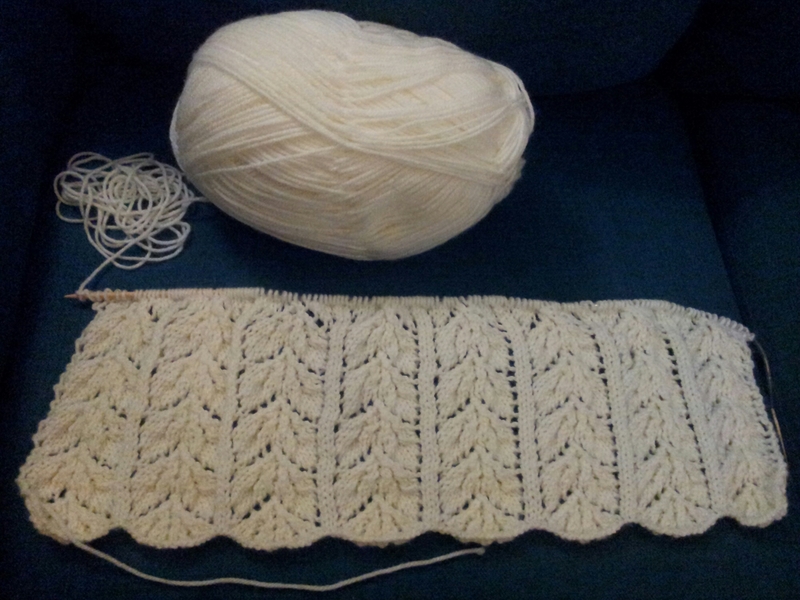 So I’ve started work on the Shoreline lace shawl, a lovely (and free!) 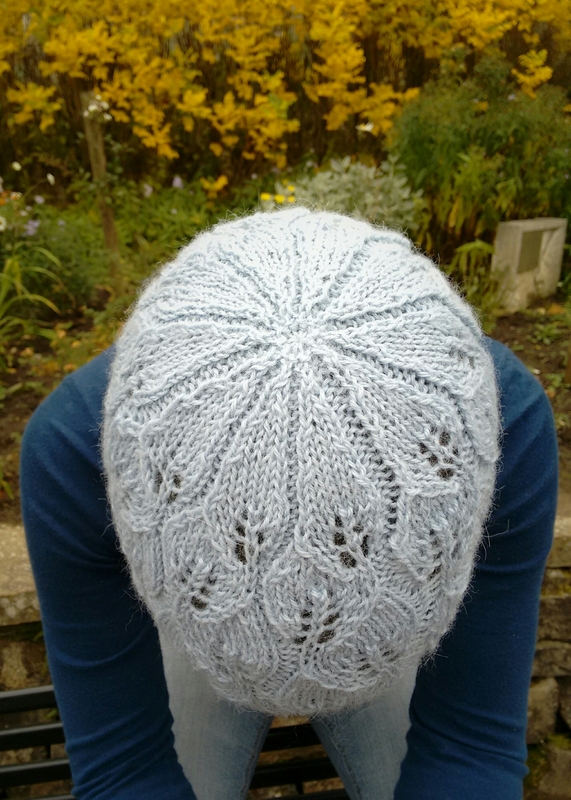 pattern from Lion Brand, which you can also see, with more examples of finished ones, here on Ravelry. 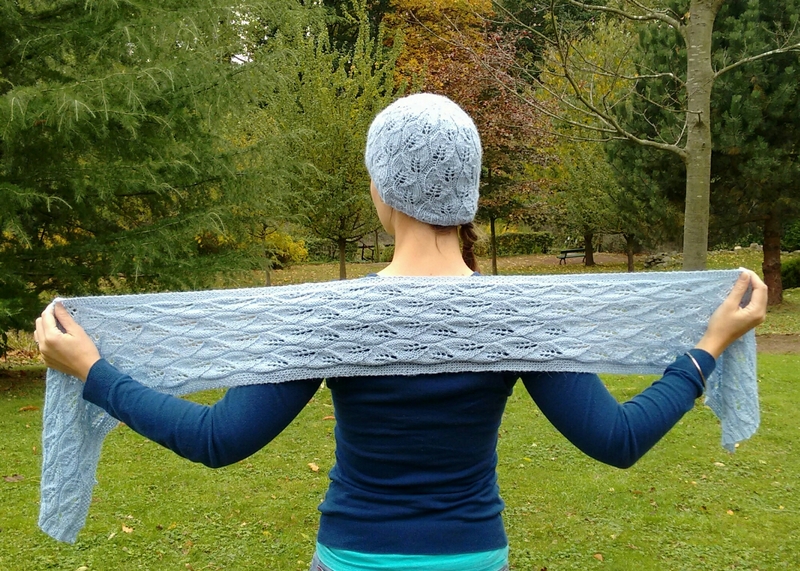 I chose this pattern partially to give me something nice and warm to snuggle up in this winter, and also to practice knitting lace, which is something I’d like to get more practice at. I started on Sunday evening and it’s already about 20cm long, but there’s still a long way to go to get to the 160cm finished length! It’s going to take even longer as I’ve made my shawl 8 ‘sections’ wide, whereas the pattern only called for 4. 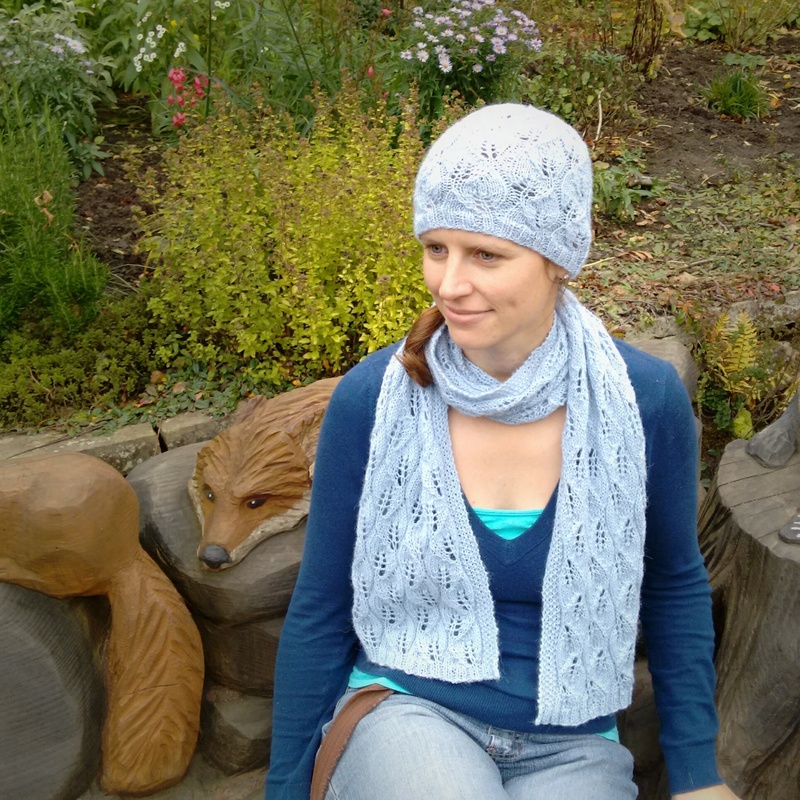 But I prefer my shawls quite long down my back and I liked the idea of it doubling up as a little blanket.